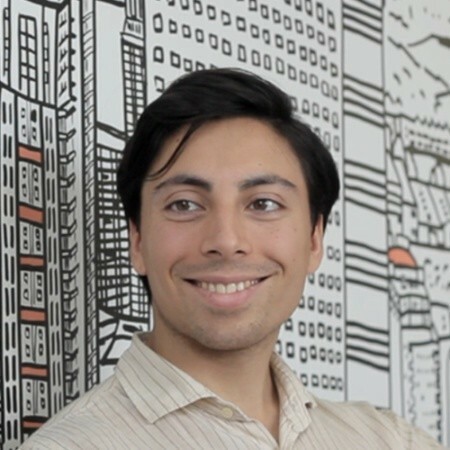 We’re delighted to announce that Arjun Hassard, is joining NuCypher as our product and partnerships lead. Arjun was previously Head of Product for both Factmata and SyndicateRoom, holds a Master’s from Kyoto University, and a physics degree from Imperial College London. It’s in his capacity as an entrepreneur that we know Arjun best. In the beginning of 2016, NuCypher (then ZeroDB) was participating in Accenture’s FinTech Innovation Lab in London. Arjun, one of our batchmates, was running TalentRank, a diversity and recruiting platform for enterprises. We shared many late nights hacking away in our Level39 co-working space, swapping company building, fundraising, and Y Combinator interview tips. Arjun’s thoughtfulness and relentless in building TalentRank left a lasting impression on us. When we found out Arjun was moving from London to San Francisco, we knew we had to find a role for him at NuCypher. Michael and I are tremendously pleased to have the opportunity to work with Arjun again and we hope you will all join us in welcoming him to NuCypher!